You can easily create your own libraries. The first step in creating a library is to create a file inside the System/application/libraries/ directory, with a relevant name, you should also take the naming conventions outlined in the style guide into account. The next step is to create a class inside this file, with the same name as your PHP file, but without the .php extension. You do not need to extend any classes when creating your own library. The name of the class and name of the file must match. Once you do this inside a function, you would use $CI in place of $this when utilizing CodeIgniter resources. You load your extended library in exactly the same way as you load the core library. Note that I do not include the MY_ prefix to load my extended library. There is no need to include the prefix at the time of loading. Loading method is similar as extending library. 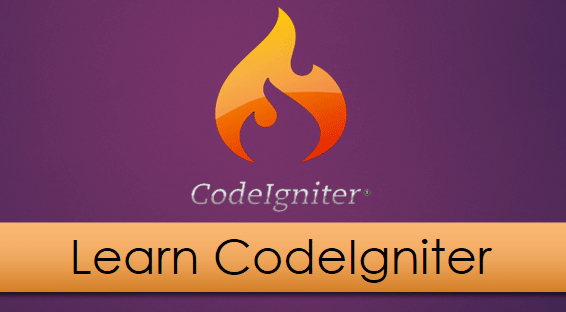 So you can create your own library for your application, and also customize any existing library as you wish in CodeIgniter with flexible way. This entry was posted in CodeIgniter and tagged CodeIgniter, library. Bookmark the permalink. Are you sure this is the correct directory? inside the MY_session.php file, it never appears in the log files, and I dont know if my_session is really working or not. Can you perhaps help with this?